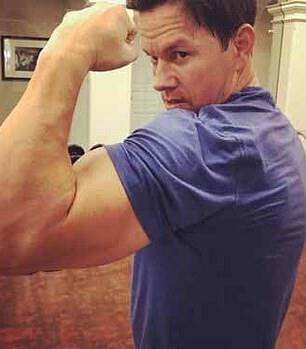 Cryo-chambers rose in prominence last September after actor Mark Wahlberg's daily routine went viral. 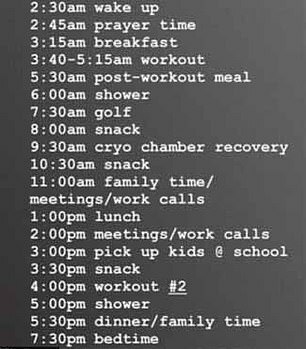 The Ted star, who wakes at 2.30am and is in bed by 7.30pm, claimed he spends an hour every day undergoing 'cryo-chamber recovery' following a 95-minute workout and half-an-hour of golf. 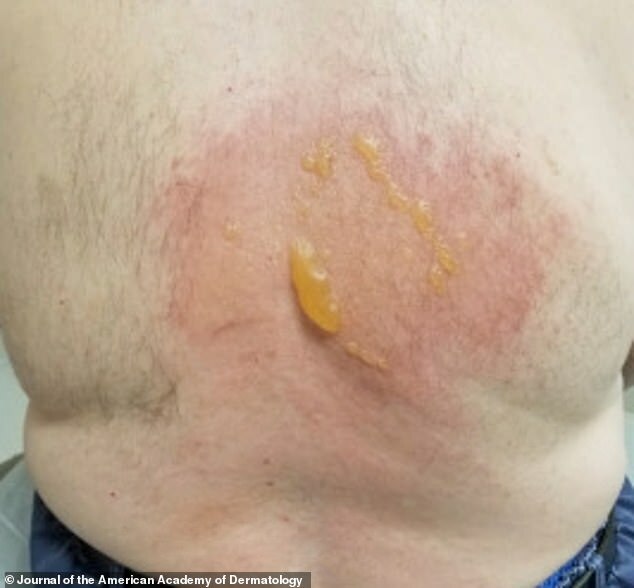 'With the rise of cryotherapy facilities and the ease that consumers can be treated, it’s important to spread awareness of the harmful side effects,' said Dr Jordan Wang of Thomas Jefferson University Hospital, where the patient was treated.